Browse through our range of foils, these foils are specialized reactive foils which reacts to toner on your printed sheets to give you best foiling results. 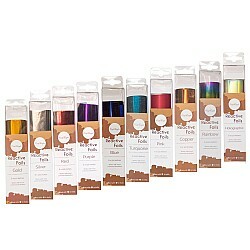 Because of its versatility and multiple ways in which it can be used, foils are very popular among crafters, cardmakers , scrapbooking artists and mixed media artist. 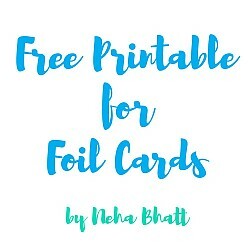 This product contains an A4 sheet which has 8 different A2 card sized printables perfect for cardmak.. This product contains downloadable PDF with 4 A4 sheets which has 12 different printables perfect fo..
Add fun and creativity to your projects using CrafTangles Reactive Foils. 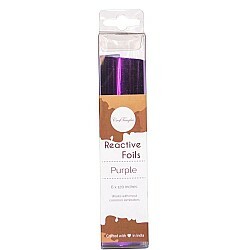 These foils are a perfect ..